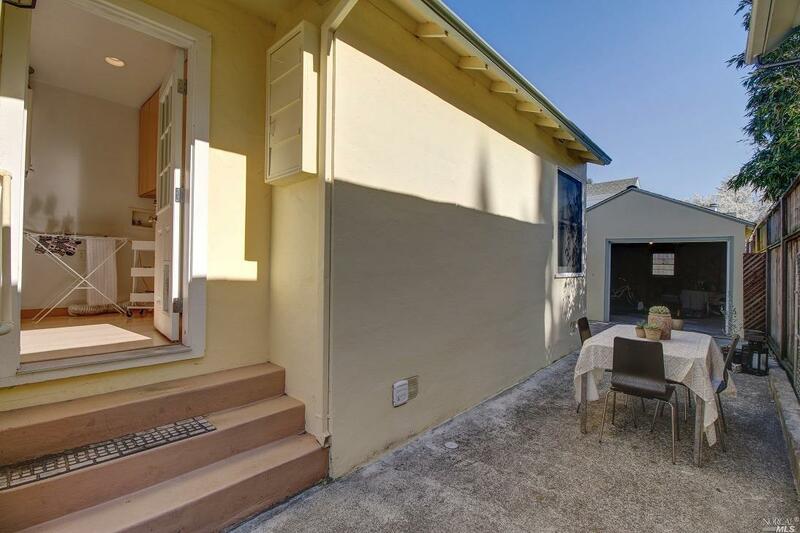 Petaluma @ $680.00 a square foot! Good morning everyone. 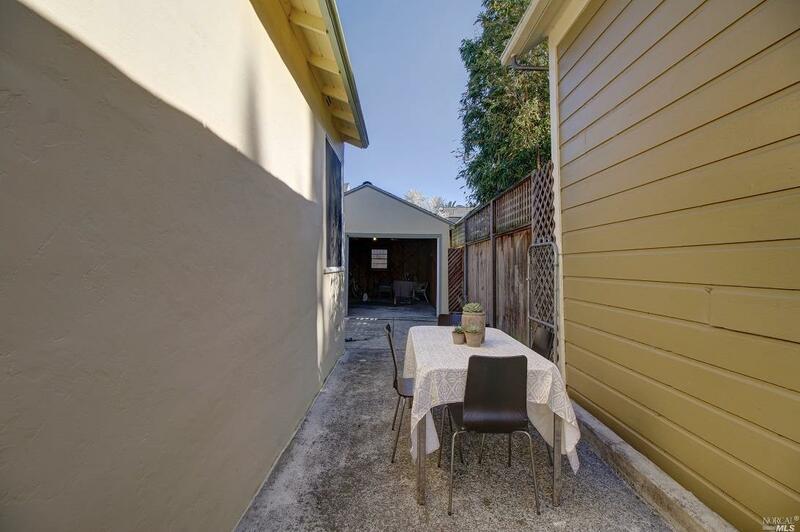 I just was reviewing some new listings in Petaluma and came across this one at 308 Liberty Street. 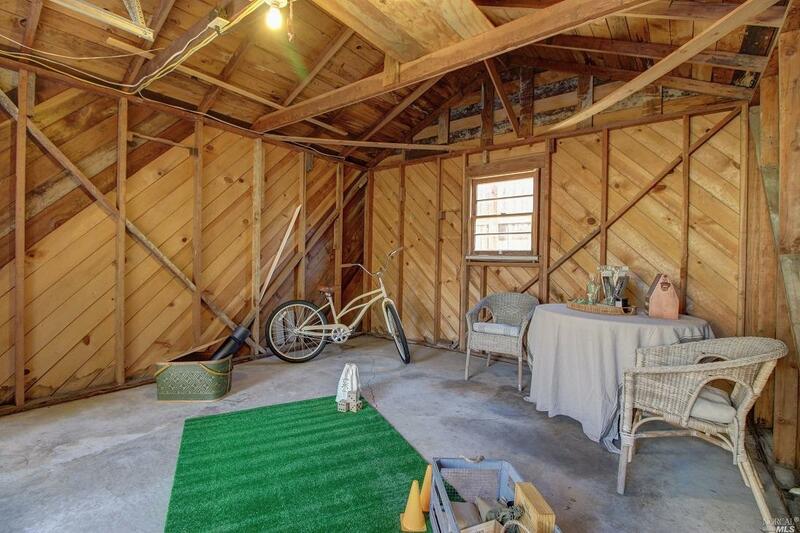 A very cozy (969 square foot) home on a small lot. I was intrigued by the stagers use of space since the house and lot are smaller. 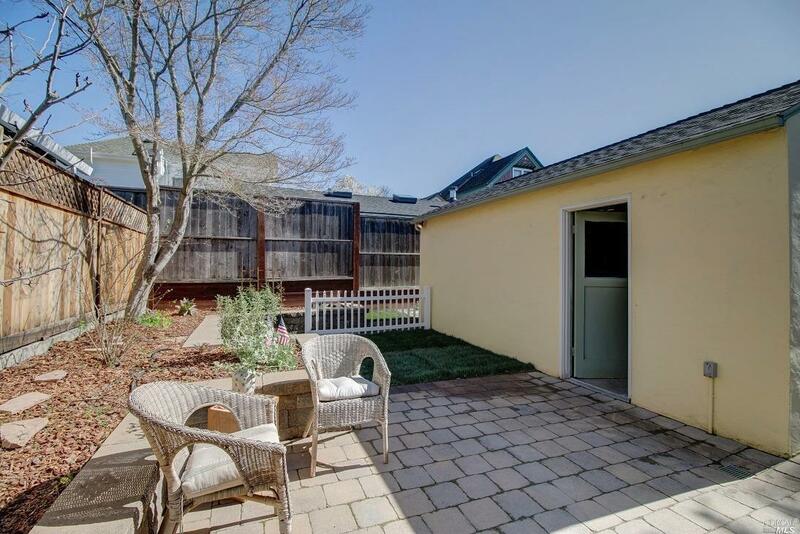 Listed at $659,000 which works out to be $680.00 a square foot. 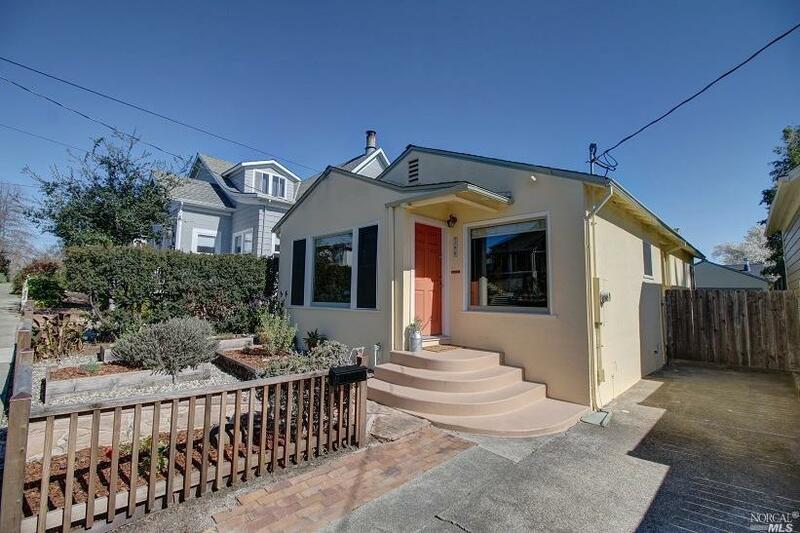 That by the way is getting to be the new "norm or average square footage cost" for West Petaluma Bungalows. This is worth a look and if you know of someone looking for such a home we can set up an appointment for them to see it. In the meantime check out the stagers pictures and tell me what you think!